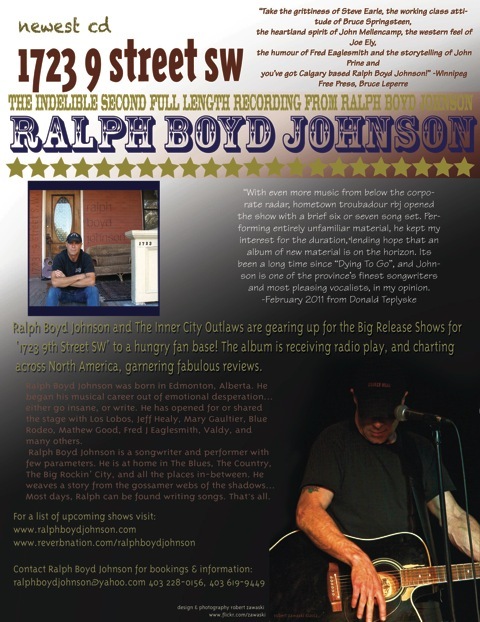 Check out RBJ's latest CD, "1723 9 Street SW"
Ralph has both "1723 9th Street SW" & "Dyin' To Go" available on i-tunes, amazon & many other digital retailers. The re-release of "Dyin' To Go' is ONLY available digitally! 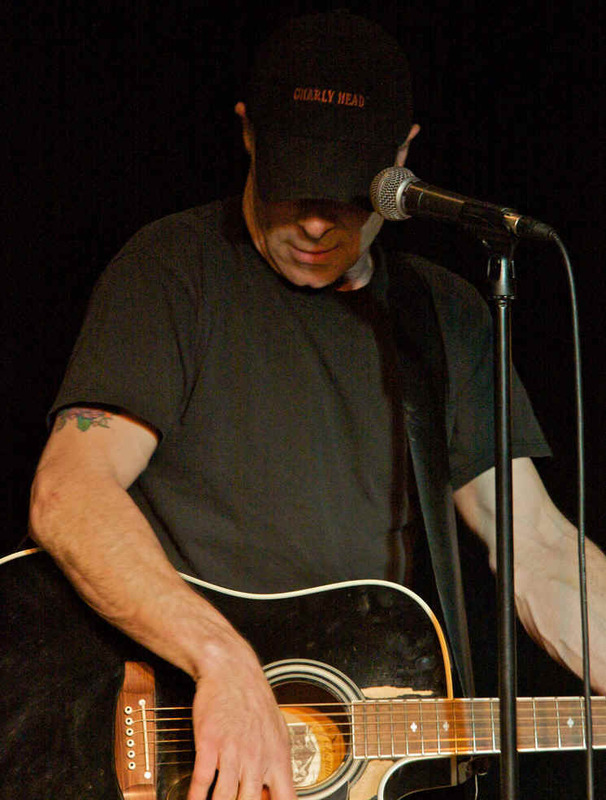 As well, Ralph has music on kerfmusic and his reverbnation store. The first interview & review is in! Published in the latest 'PENGUIN EGGS' magazine. It is available online by subscription or in hardcopy at any fine bookstore. (ie Chapters) It is a beautiful magazine! CLICK HERE for the Rivers And Rails website !! !